There is nothing scarier than having your baby get sick while they are still very young. For me, it happened when my daughter was only three months old, and as a first-time mom, I was in panic. This is why parents that decide to put their baby in a creche are often frightened by other parents that their baby will be sick all the time, bringing home colds caught on from others and making it difficult to leave work to be with them. 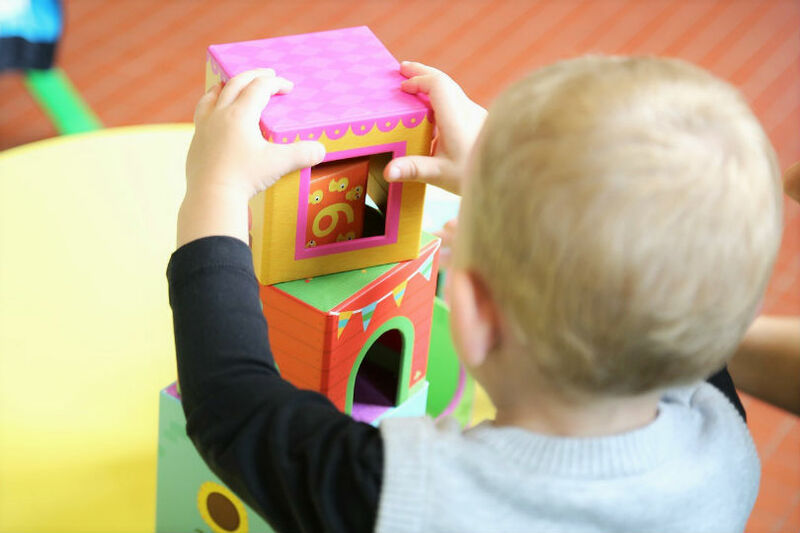 This is often the number one reason why people decide against creches in general, but there are many benefits of creche that get overlooked because of that. Of course your baby is bound to get sick, as he/she is building up his/her immune system, and even if you decide to stay at home full-time with him/her you may not be able to avoid it. Sometimes, it is even better for babies to get through some of the illnesses while they are still small, which helps them to get stronger and build immunity better preparing them to fight off diseases when they get older. That said, here are some useful ways to support the health of your baby. Though it has become a controversial topic, please bear in mind that it is the key to prevent some of the more serious diseases that used to take babies and people's lives for so many centuries before its invention. 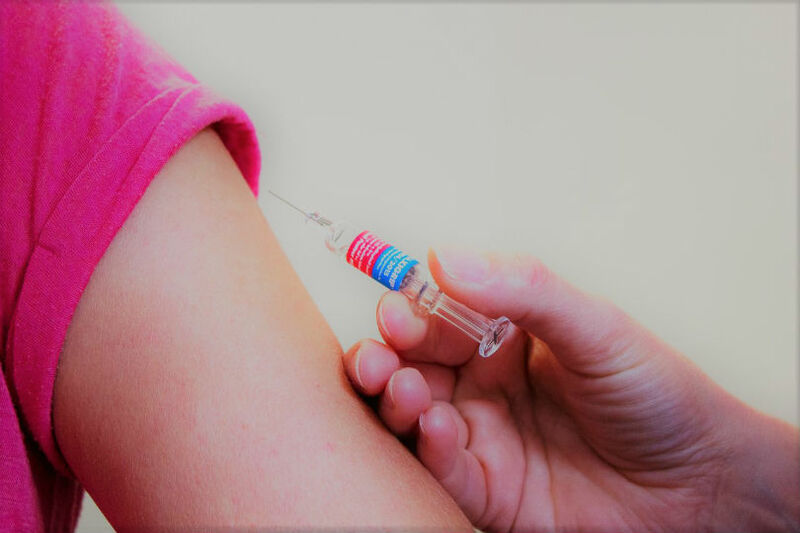 Herd immunity is where the whole group remains safe from a disease because the majority of its members are immune. 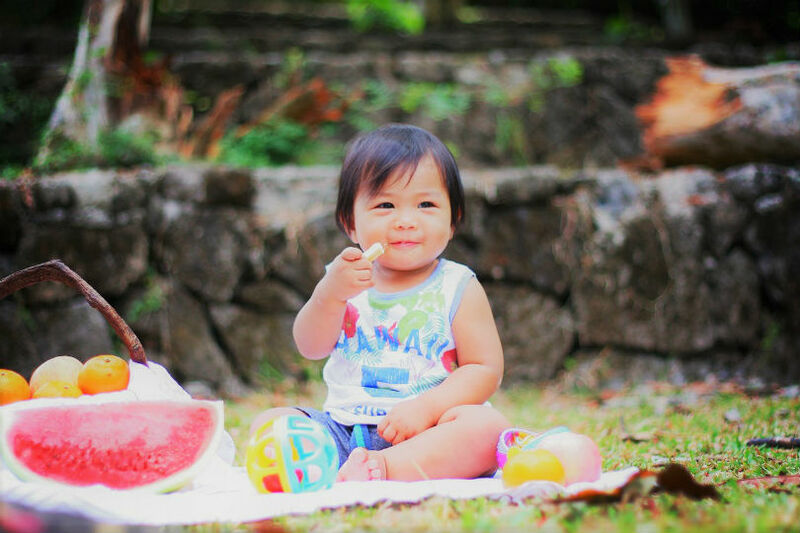 As small babies are often advised against being given any additional vitamins except for vitamin D3, and are not treated for colds unless they are severe, the best way is making sure your baby gets plenty of healthy homemade meals instead of processed foods. Children are not advised to be given adults` food because they are more prone to developing allergies. The usual way to keep track of that is adding one food to your baby at a time, then wait three days to see how he/she is handling it. It would be better to do it at home before he/she starting the creche, but even if you are unable to do that, you will always have the access to the creche’s menu so that you can track your baby’s diet and the new things he/she eats. This may sound harsh but what it means is trying and staying away from occasions where you baby might become sick. For example, if someone around you is feeling poorly, try to keep this person away from being in contact with your baby. If you see that your baby is sick, don’t take him/her to creche that day, to prevent other babies from catching the cold. Also, either when you know there is a virus around or the days are cold, try and stay away from being in touch with more people than you need to: instead of going out shopping, decide to walk outdoors, for example. This all is also where Jinga Life can be very helpful, storing all your family’s medical information in one place. In case of emergency, like when your baby shows the signs of having an allergy to a certain food, all the information your doctor will ask you will be just a click away, and you don’t need to carry loads of papers that are bound to have the key one missing. Chances are, your baby will catch a cold at some point as we all do, so know that everything is going to be okay. Jinga Life is there to help you to reduce the stress of the situation. Try Jinga Life for free now!